Showing results by author "Tara Woods Turner"
Unlock the key to creating a cultivated life for your child with this precise parenting guide. You will learn how to raise an engaging, accomplished, and sophisticated child, one who gets noticed for all the right reasons. 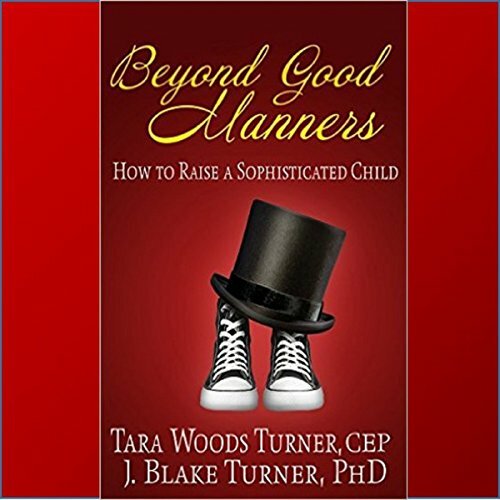 From fine dining, travel, and art appreciation to navigating social media with integrity - Beyond Good Manners: How to Raise a Sophisticated Child will show you how to take your child to the next level.